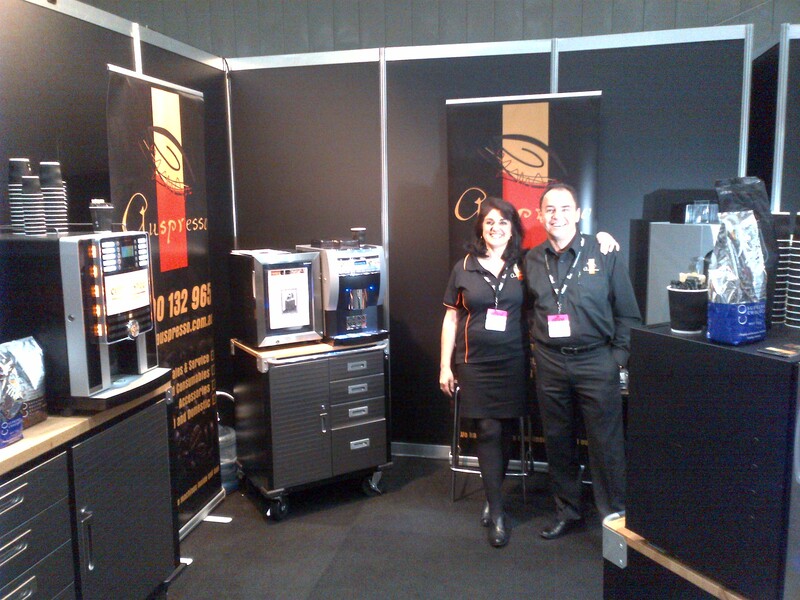 Thank you to all who visited our stand at the Office Show in the Exhibition Centre, Darling Harbour. It was a real pleasure to meet you all and the positive feedback we received was very encouraging. we would love to hear from you again. And remember you are always welcome to drop by our North Parramatta show room and have a coffee with us.